My family had a pretty big life event here last week. My daughter came home from New Orleans for a week of vacation, with the boyfriend of two years in tow again. He had called us a few weeks prior to ask permission to marry her, the first of our daughters to get engaged. This young man is quite a gentleman, as you might have guessed (who knew guys still ask for permission?). He and I share a number of interests, including pipes. I enjoyed my week with him and we were able to spend some time in the shop where I shared with him some estate pipe restoration techniques. He left here with a few briars that he cleaned. I miss him and her already. 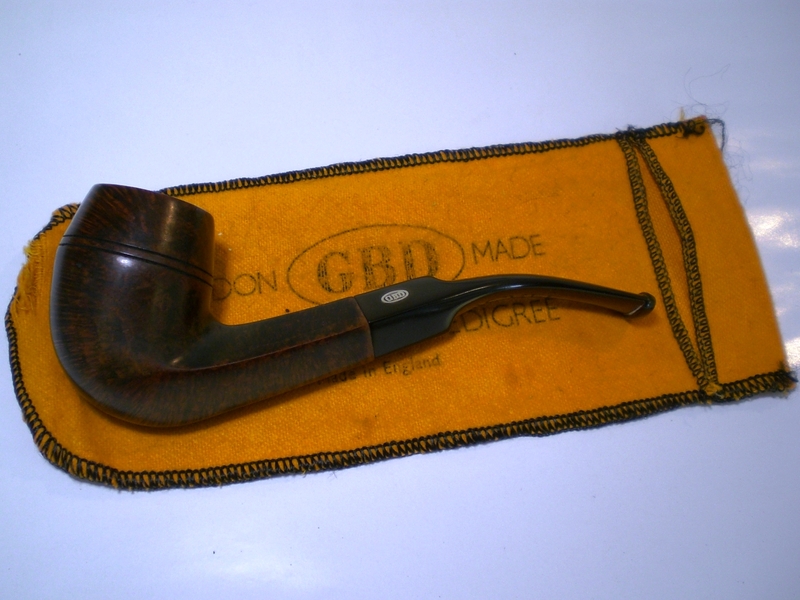 As they were getting ready to depart, I found this GBD Seventy-Six, shape 548, on Ebay. I later learned it was sold by our own Bob Landry. 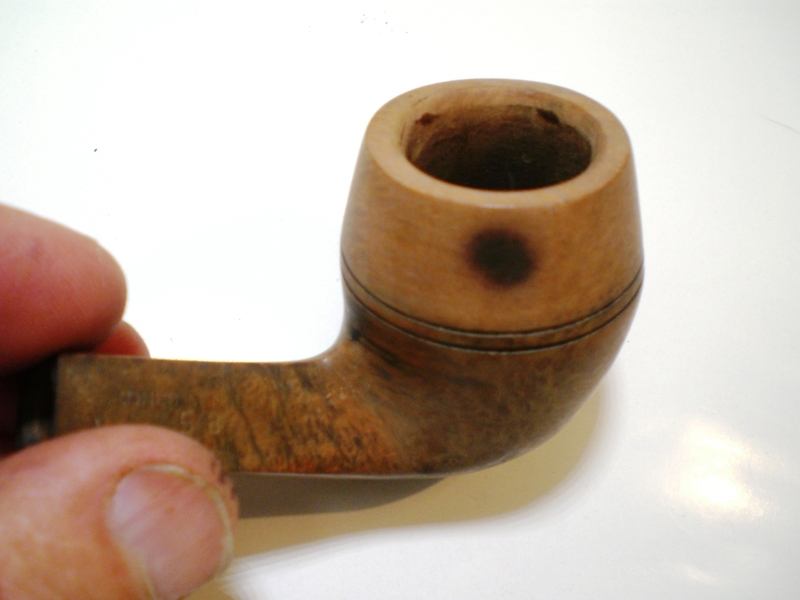 The pipe had some issues and I was a bit skeptical that a good outcome could result. I’m a fan of the Seventy-Six line and I liked the tall bulldog shape. The bowl top had some chips on it but the tall bowl looked like there was plenty of briar there to top it just a bit. 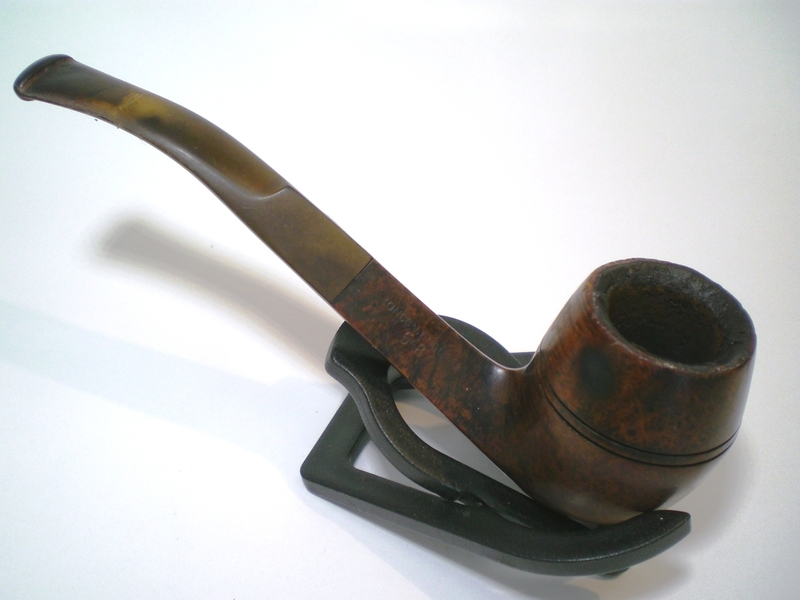 The stem was in great shape, just oxidized and I rationalized that if it didn’t work out, at least I had a brass rondell for the parts box. 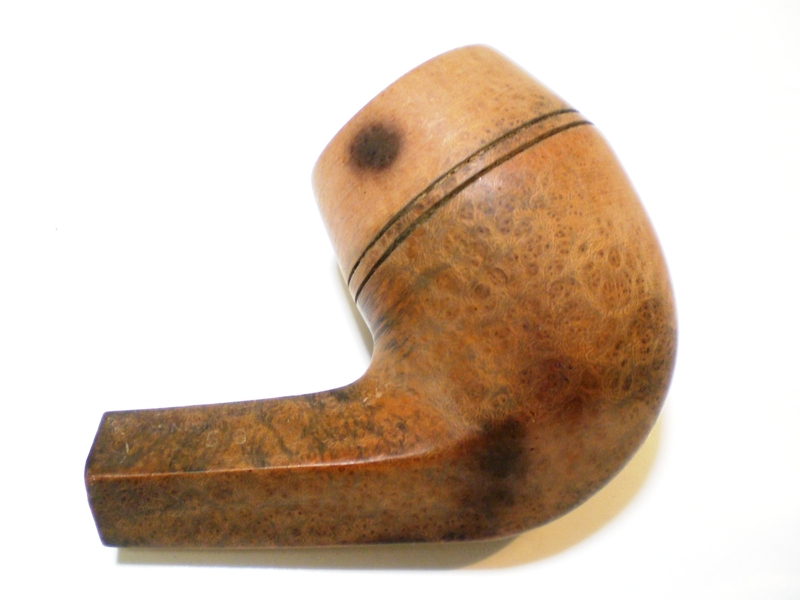 The big concern was the two burn marks on the briar (photographed and described well by Bob). I knew it would require a restain. 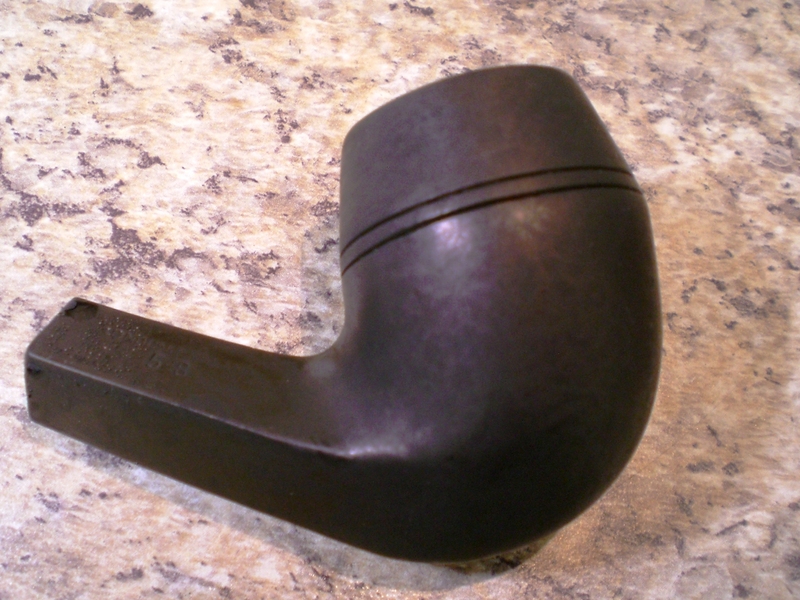 Here is the pipe as it was received. 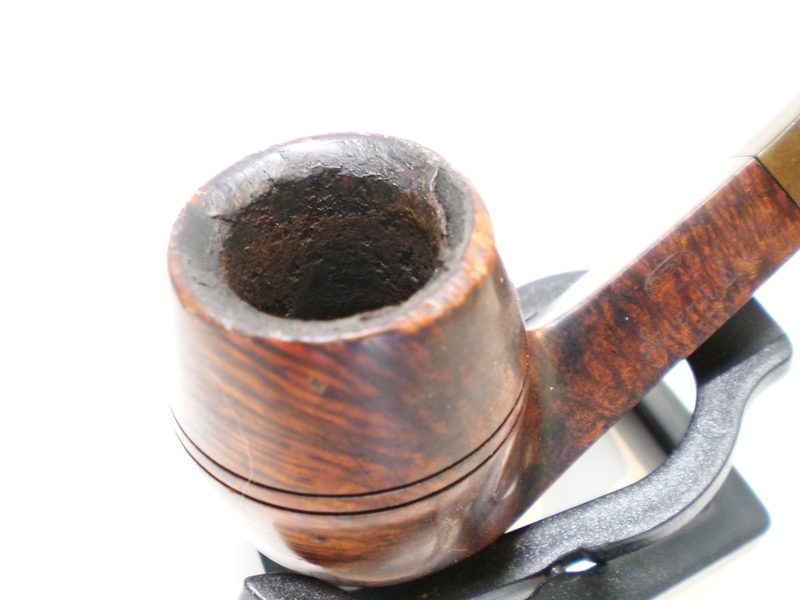 I reamed the bowl and found it to be in great shape. I used a sheet of 800 grit paper on my flat work bench to top the bowl and work past the damaged area. That fix came out great and the tall bowl definitely lent itself to that repair. Next up, I soaked the bowl in alcohol to remove the stain. This really exposed the burned areas. I tried to sand past them, but that was not possible and I was afraid of putting a flat spot on the bowl, particularly on that right side. This work exposed some other nicks on the bottom of the bowl. I was able to buff/sand out most of those. 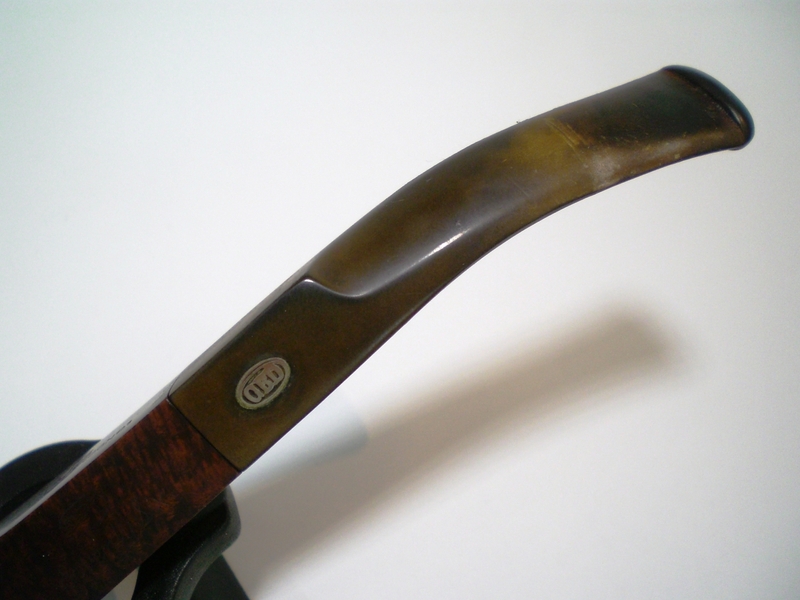 The GBD Seventy-Six line used a two stain process that I really like, much like Comoys used. I stained the bowl black but must have put it on too heavy, as I had a hard time getting the black off. The plan was to sand off the black, leaving it to highlight the grain and then apply a very light brown stain. I mulled over just leaving it black, but that didn’t set well with me either. I was a bit frustrated at this point and almost bagged the whole project and save the stem for a future project. I left it on the bench for the better part of a week, working on other projects. I decided to soak off the black stain and left it in an alcohol bath for several days. That finally did the trick and afterwards, I sanded the briar smooth with some 2000 grit paper and then 8000 grit micromesh. I then applied a very light brown stain using Feiblings Medium Brown heavily diluted with alcohol (20:1 ratio or so?) The combination of the black and brown stain finally hid the burn marks rather well and I was pleased with the outcome. The bowl was then polished with White Diamond and then several coats of carnuba wax was applied. 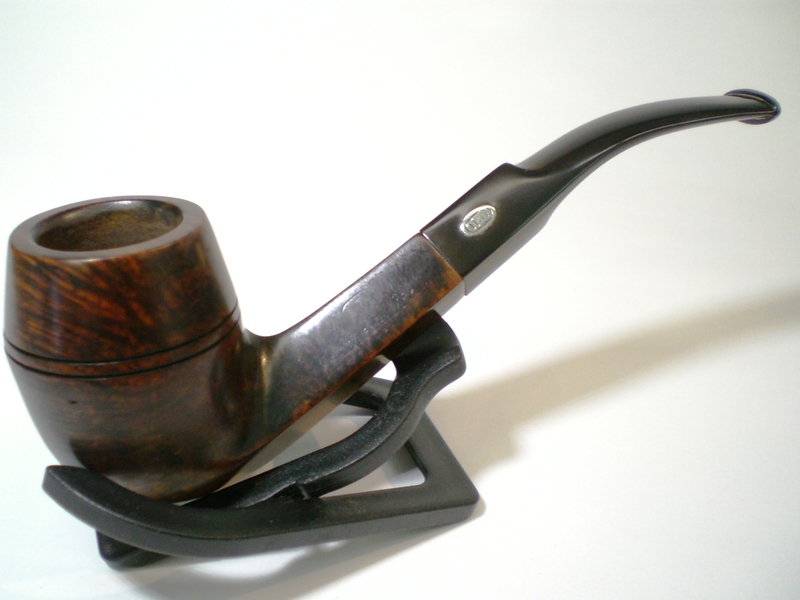 With the bowl completed, I turned my attention to the stem, which didn’t require nearly as much work. 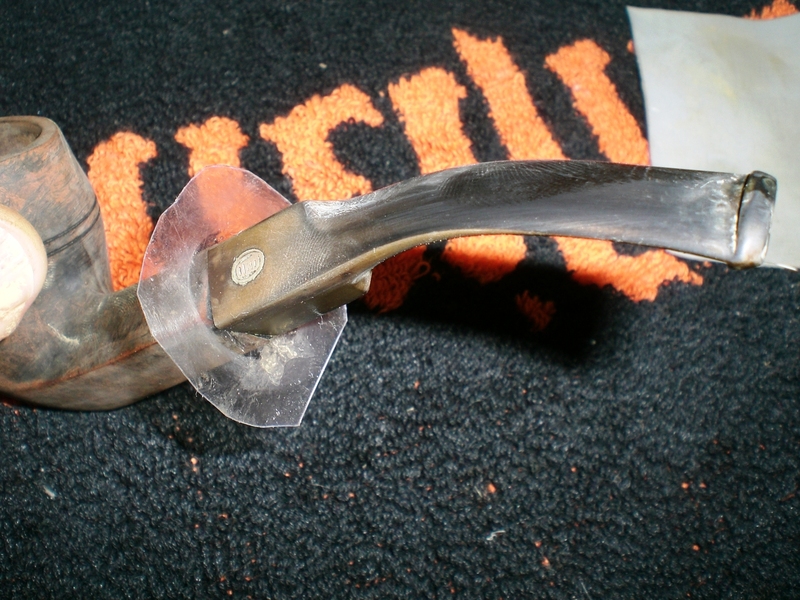 Using a piece of plastic, cut into a round shape I inserted it as a shield between the stem and the briar for the sanding work. I sanded the stem with 800, 1500 and 2000 grit paper, all wet. I then moved to 8000 and 12000 grit micromesh sheets. 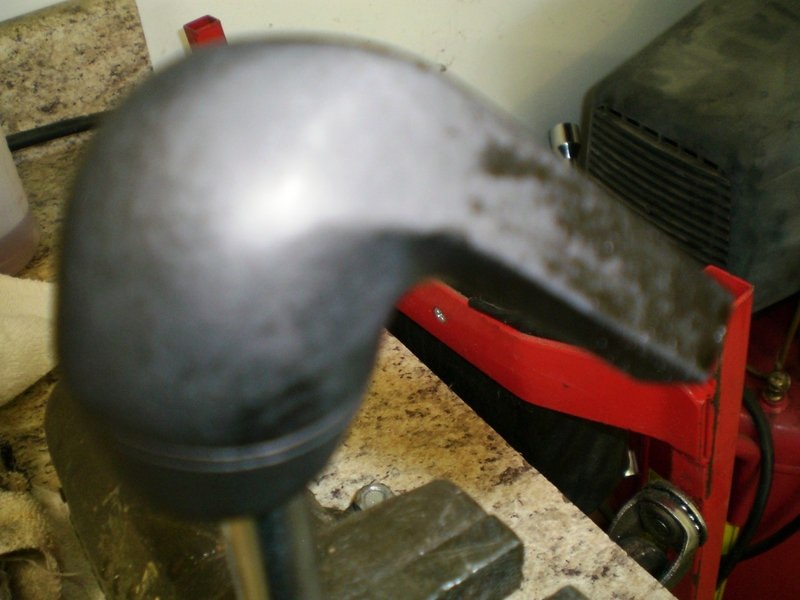 The stem was then buffed with White Diamond and an automotive plastic polish. This shows the plastic shield. 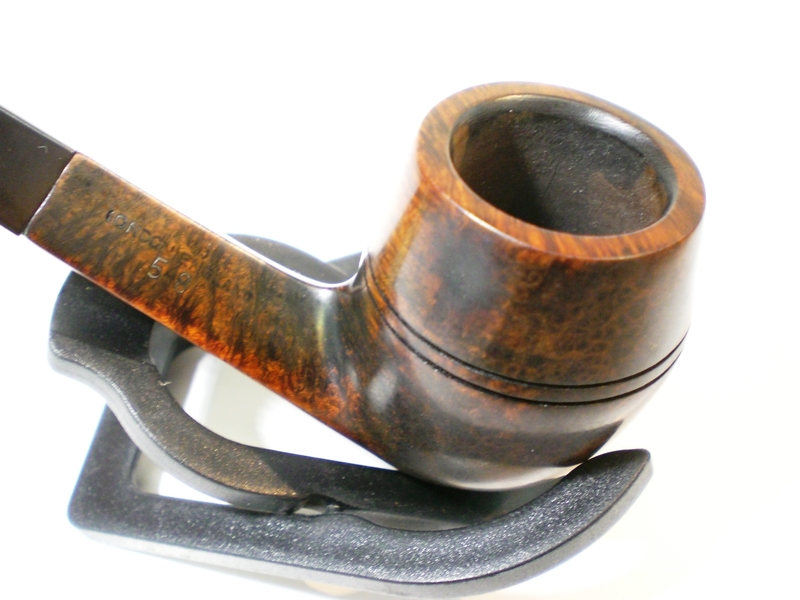 As I was finishing the pipe and thinking about my daughters marriage, it struck me that there were some similarities in this pipe project and a successful marriage. Like a marriage, at times things don’t always go the way you anticipated and being patient with your spouse or a project always pays off. 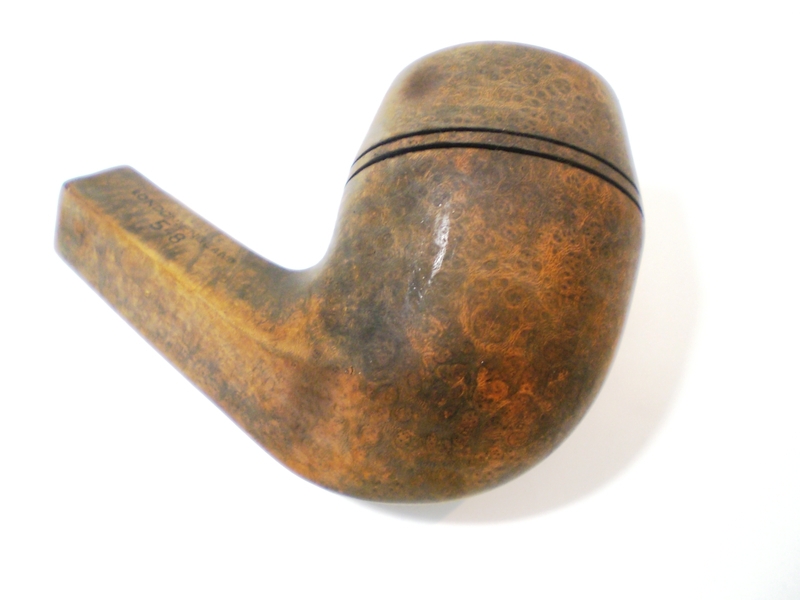 I sent the pipe off to my future son-in-law with a note welcoming him to our family. I hoped when smoking the pipe, he would remember the week he spent here and his proposal to my daughter. 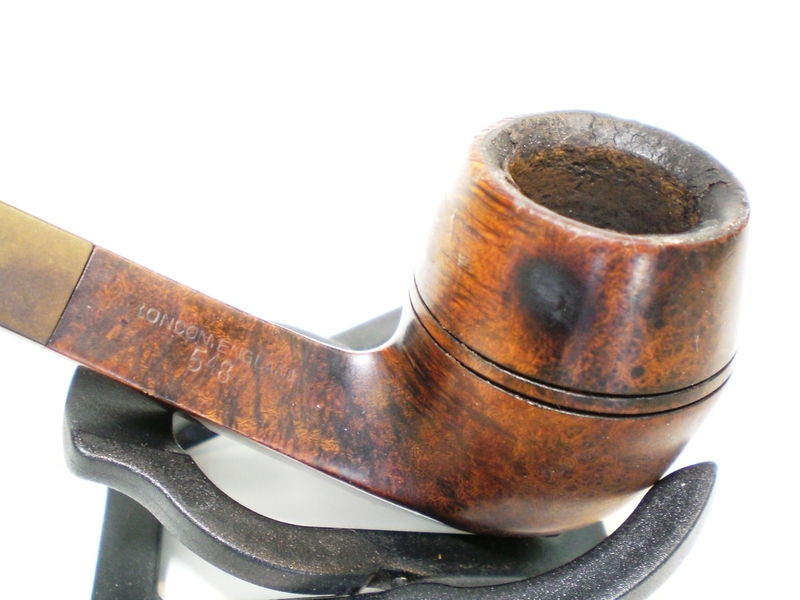 This entry was posted in Pipe Refurbishing Essays and tagged Al Jones, Alcohol bath, Bowl - finishing, bowl topping, buffing, contrast staining, GBD 584 pipes, GBD pipes, GBD Seventy Six Pipes, Hiding burn marks on briar, Oxidation, polishing a stem, stem work, upshallfan on July 28, 2013 by upshallfan. 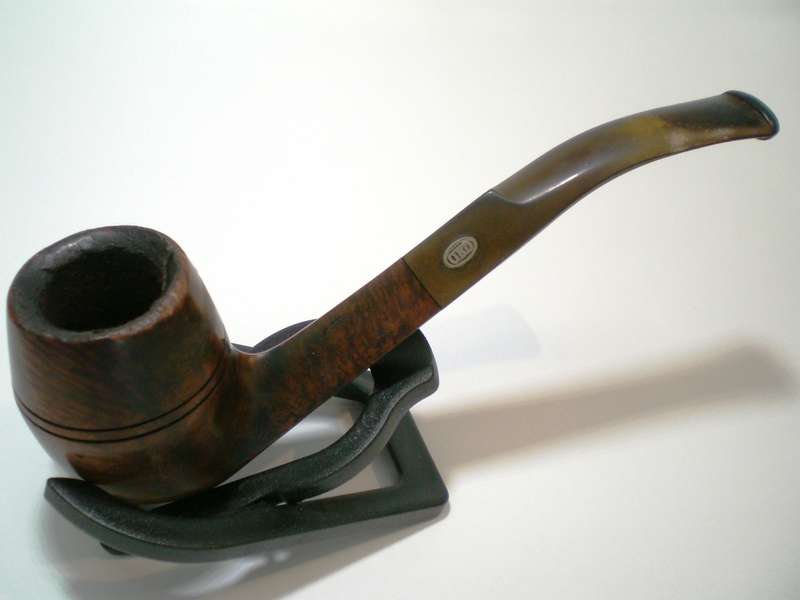 Glad to have supplied the pipe! You did a great job hiding the burns. I had no idea what to do with those. Thanks Cody, it took a little effort but with a good outcome. The young man seems quite pleased with the pipe. Congrats on the happy news!! (Even better that you actually like the young man! 🙂 ) NICE restoration, too!! 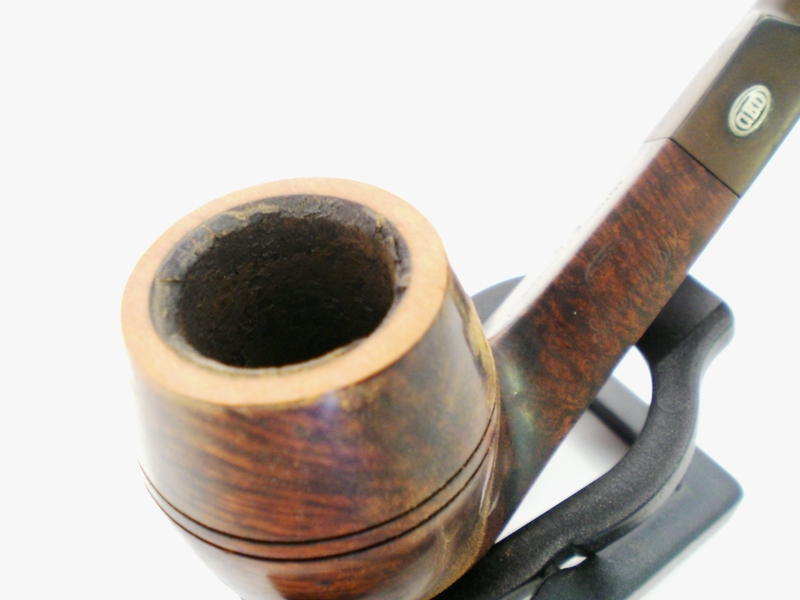 Can’t believe that this pipe turned out looking so good…didn’t expect much from the “before” pix. Good Work! Congratulations on both the nuptials and restoration! Thanks for sharing both your project, and the happy news of your daughter’s engagement. It warms my heart to know that there are still “good people” out there. Your patience certainly paid off. 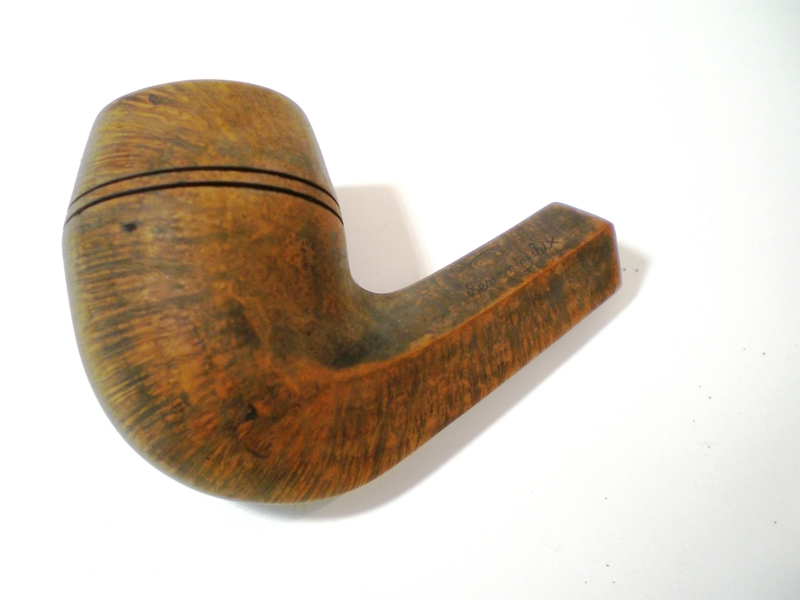 I noted the beautiful birdseye, and straight grain on this GBD, and thought…”what a shame to not finish this pipe”. It would be a shame to relegate it to “parts box”. 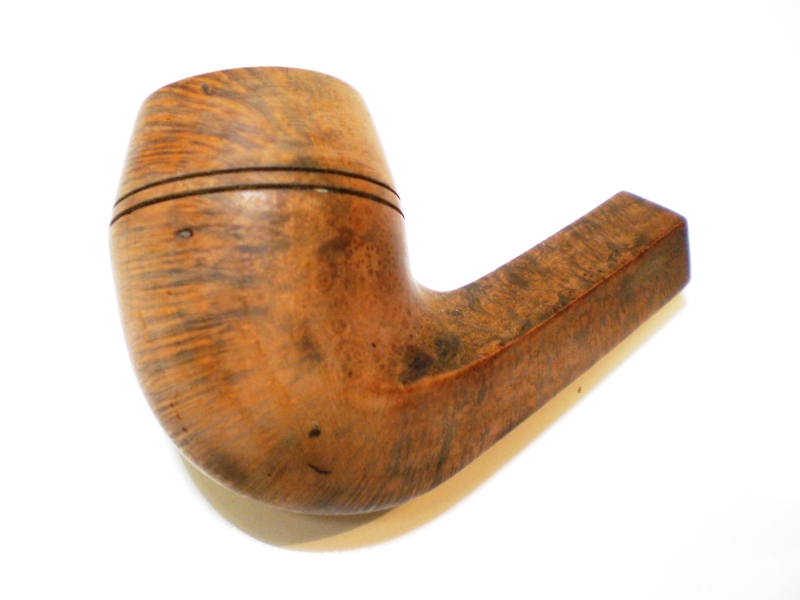 Nice job of curing the burn marks on this pipe. 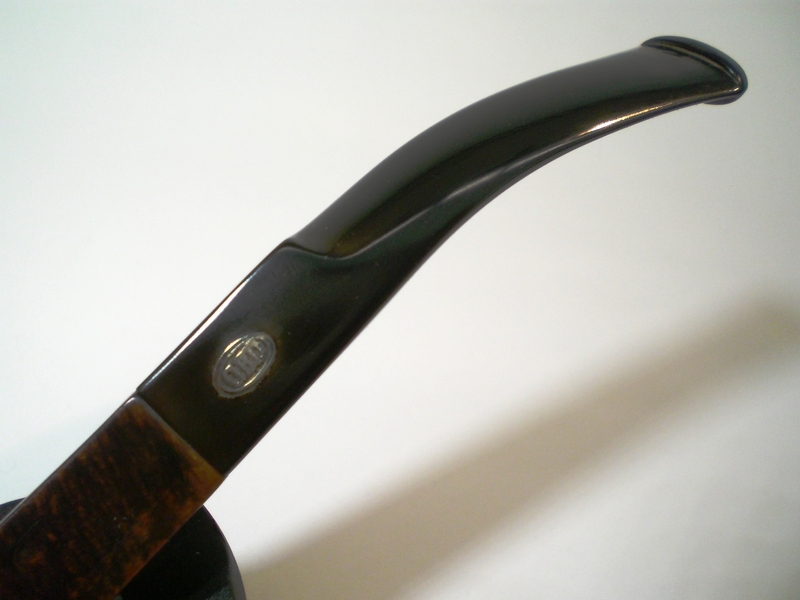 The pipe should now serve as a constant reminder to your future son-in-law of the bond between your two families. Congratulations! Congratulations on the upcoming extended family and an extensive restoration as well. As you say “patience paid off”. As we go about our business day by day we see and hear a lot of bad news and negativity. Here’s a blog of good news and success that makes life enjoyable the way it should be. Thanks for sharing some good news. 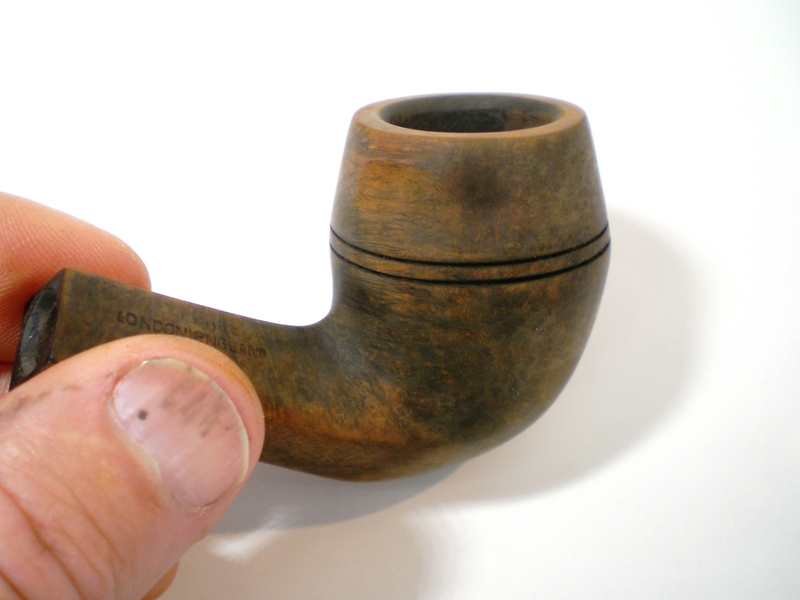 WHY do people leave a pipe in an ashtray to get burned by cigarettes? Oh the humanity! 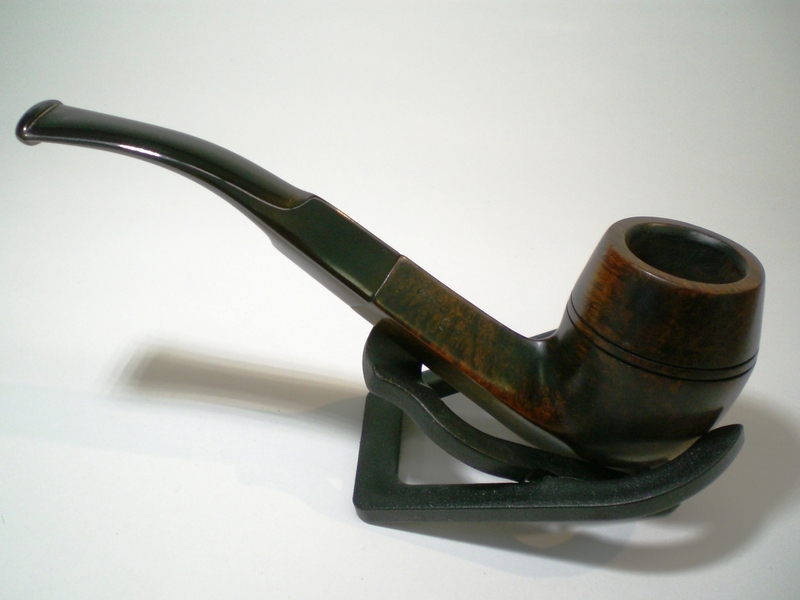 There ought to be a crime…briar abuse? Smoking priveledges taken away!